As a man, and I'm sure women with MS have their pride as well, Cir needs to know and feel that there are things he can still do. He likes to know he's still needed. That he still has self-worth. I know I can't always fulfill those needs for him. However, by stepping back occasionally and letting him do something like finish his bath on his own, (I listen very closely in case he gets into trouble), he feels that he can still take care of himself if he needs to. I know that might seem like a little thing, but I know he feels good about it when I come in and find him with his towel already wrapped around his waist. “Wow, look at you! You finished all by yourself today.” He'll respond with, “See, you didn't know I could do that did you?” I won't do this when he's obviously having a bad day or when I can see that he is weak or in pain. But every once in a while, it does wonders for him. Of course, if your spouse or family member isn't able to do those things on their own, don't watch them struggle with a task that is impossible for them to do. This will only serve to break their spirit and make them feel even worse. Sometimes Cir will try and get something for himself and get frustrated when he knocks over a glass or dish. Although I've tried to arrange things where he can reach them without too much trouble, occasionally this still happens. I never make a big deal about cleaning up the broken item and let him know that it's okay – I drop and break things, too. It happens to everybody. I try and figure out why he had trouble and arrange things so that it doesn't happen again. I don't beat myself up if it does happen again, however. Stuff happens. So I buy a set of plastic glasses next time. One thing that may help is to go through one of those catalogs with assistive devices for people with disabilities together. Pick out a few things that will help your loved one to be more independent. It may take a few tries before you find a device that works well for them. 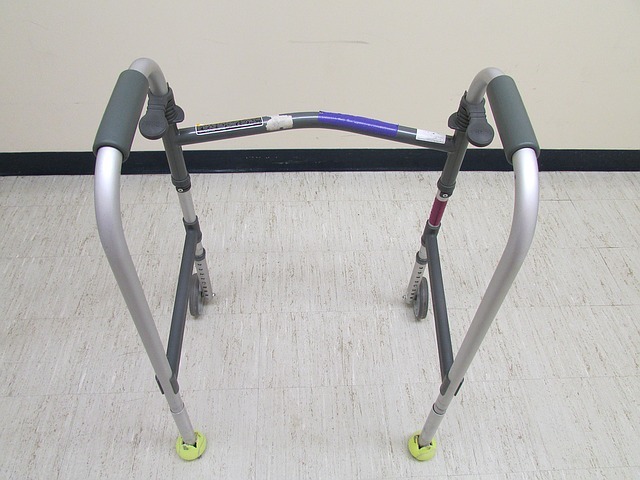 It could be one of those grabbers to help him get things that are out of reach or a tray that fits on his walker or rollator. Or maybe one of those sock-puller-uppers to help him get dressed quicker and easier. For us, working through an MS caregiver challenge is a day to day occurrence. It's not coming up with a solution and thinking that it will work everyday. Tomorrow he may need total help and the week after that, just a little. It's never one-size-fits-all. As an MS caregiver, you learn to be very observant. You watch for signs of frustration and step in only when you're needed. Unfortunately, as I said before, you won't always get it right. Your MS caregiver challenges will always be there. The longer you live with someone, though, the better you get at it. Helping Cir feel good about himself, even if those accomplishments are small, are worth the effort. It can be difficult if you feel like nothing you try works. Or that every effort you make is met by opposition. Believe me, we've had our moments. As in any relationship, things don't always go smoothly. When MS is thrown in, working things out is sure to be even more challenging at times, though not impossible. Don't give up. 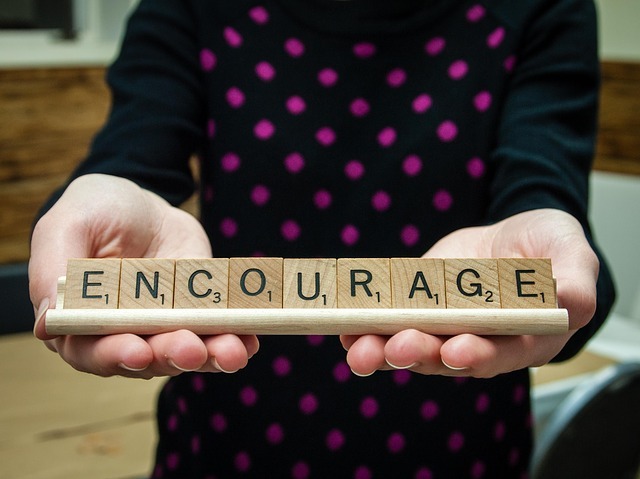 Be encouraging as well as helpful. Give him the dignity of doing for himself as long as he's able. You may think it's easier and quicker to do it yourself, so why bother. In the long run, this will not only burn you out, but will make him feel that he's no longer needed. He may give up trying because it is easier to just let you do it. So even if it takes longer for him to do something, let him. When he's able. Watch for the signs and learn to step in when you know he needs you. What's your biggest MS Caregiver Challenge? Think about it. 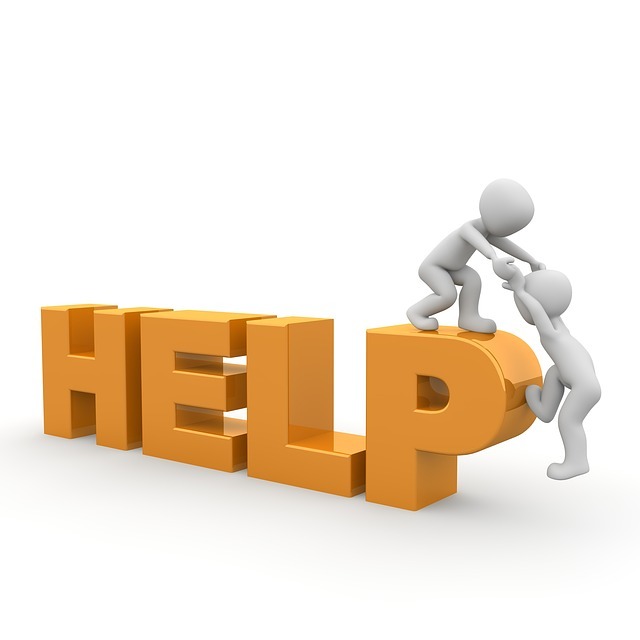 Soon I'll be adding a form for you to share your caregiver challenges. We all have them. Why not share them with other caregivers like you?